Hannah Elise: HANNAH ELISE GIVEAWAY #2. (and if you win you have to do it!!) + something you love about them. a winner will be announced Monday the 10th!! One entry per person + open to U.S. + Canada residents only. And get excited for more giveaways to come!! I would love to take out my friend, Misty, who I currently owe a Caribou visit to ;) Misty is a hardworking momma to 7, and she deserves a coffee date! I would take out my friend Mary. She is super sweet and caring and awesome! I would love to take my hubby out for coffee! He works so hard and makes so many sacrifices for our family! Love him so much! I would take out my girl Laura. We grew up together and she was my doula! She is strong, talented, beautiful, and awesomely weird! I would take my friend, Jenna. Her desire to follow Christ is evident and real and I love her humor. I would like to take at least one of my sisters...ok I'll say Tashia. (because she loves coffee so much) Um... shes super sweet and tries to be interested in what I do. Even with my horse obsession! I would probably take my sisters or two of my cousins out for coffee. I love how they know me so well and that they openly share how they are growing in Christ. My name is Morgan and I'd love to take my sweet friend Sarah out! We both love Caribou coffee! My name's Janae and I would take my boyfriend out for coffee! We're both big coffee fanatics, and the thing I love most about him is his compassionate heart. My name is Salinn. :) I would take my mom out for coffee. ;) I talked her into getting a starbucks coffee once and she hated it......because she didn't get something fancy though. Just regular coffee. LOL. She needs to know how good that can be. I love that she is my mother. I would take my three best friends Abbey, Abbey, and Gabby for coffee and squad time :) I am so blessed to have each one of them in my life! They continually point me to Christ and encourage me when I am struggling. I love them all dearly! I would take my sister Ashley out to coffee. She is extremely nice and loves coffee like me. She also helps me with my stuff, and likes to take pictures, which we would not have many pictures if it weren't for her. I would take my sisters Deborah and Ashley and my mom. They are all very sweet. Thank you so much for having this giveaway. I would take one of my sweet sisters or wonderful momma out for coffee. Thank you for this giveaway Hannah Elise. I would take my bestie, Tiffany out!! She's the best and I don't know what I'd do without her!! I would love to take either my mom or one of my sisters out for coffee. One thing I love about my mom is her love for God (she is always so faithful to read her Bible every morning, pray for our family,etc.). I also would love to take one of my sisters out for coffee because they are my best friends and are always there to encourage me, make me laugh, and they make life fun! I would take my husband with me to Starbucks because he is my best friend and he does so much for me! Congrats on 5 years, Hannah! I would take my friend Aleia because since school started, I haven't had time to see her since she lives quite a bit away. I love her because she is fun, bubbly, and a godly friend. Also Hannah, I never got to say how much it meant to get to meet you at Family Camp this year. It was a highlight of my summer! I would take my sister or my Mom out for coffee! Thanks for doing this giveaway! My name is Isabella and I would take my BFF, Kelsey. Kelsey is so fun and I would love to hang out with her more. I would take my sister, Isabella. She is so fun and is a great sister! I would definitely take my bestie/sista, Chels. 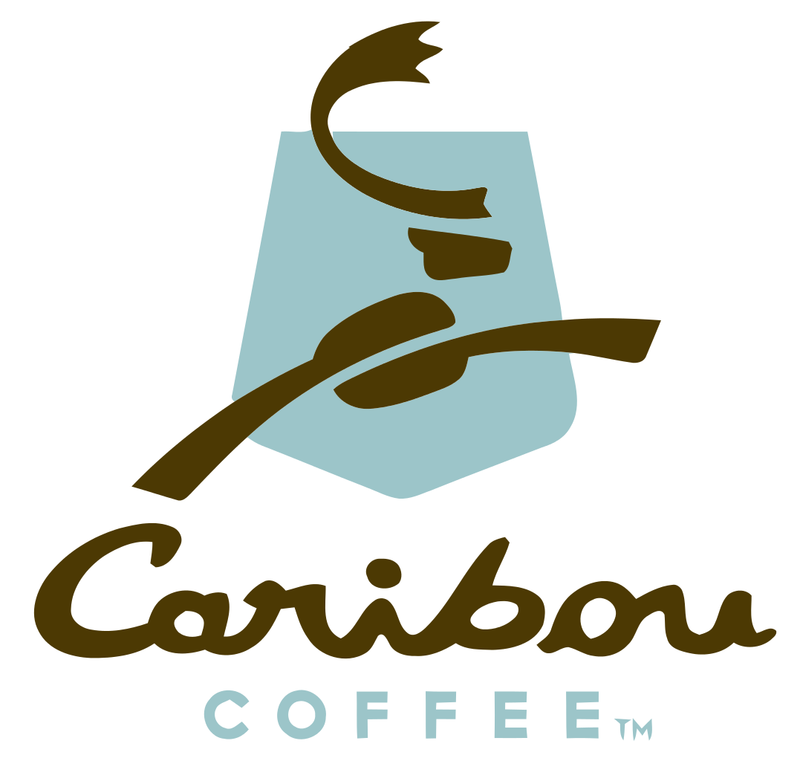 Caribou would be our pick, and we just might both get Campfire Mochas…….the best!!! love all the giveaways, Hannah, and as always, your work is phenomenal!!! I would take Shalom! I love spending time with her and she is definitely my bestie! I would take Maria. She is awesome cause she cares so much about me and listens to me! I would give this to my parents and let them have some time off on an early morning date!! My name is Anna. :) I wouldn't take out my girl hannah (farmgirl in flip flops) because I haven't seen her since she got married in July and i really want to tell her in person that my High school dreams are finally coming true and I'm planning a trip to Africa to love people!! My name is Ariel, and I would love to take my friend Hanna out for coffee! She has been there through the darkest times in life and I don't know what I would do without her! She is such a blessing from the Lord in my life and she deserves some coffee! Also she would probably steal that awesome shirt from me, so she doesn't have to know about the cool tshirt ;) love your photography, Hannah! Keep being awesome! I would love to take my friend Victoria out for coffee....we are launching into girls ministry together and we are in desperate need of a brainstorm session, to discuss our vision and goals! I love Victoria's heart for Jesus and serving - getting to be her partner in ministry is one of God's greatest gifts to me during this season of my life! I would treat my sister to Caribou! She is a wonderful person to hang out with and still loves to chat with me, even when life is tough. You are so lovely! Thank you for doing this! This is Rachel Lindhart and I would take my internship supervisor to coffee - she is so sweet and goes above and beyond to give me the most personable, rewarding internship experience and I would love to give back to her! Yay! I would take my boyfriend out for coffee, since he's always treating ME out this would be a good chance to treat HIM for a change! One thing I love about him is that he has a hunger and thirst for righteousness!